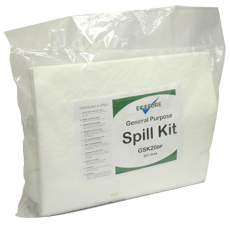 This straight-sided bund will keep your workplace clean and reduce slip hazards at very little cost. Designed for the safe storage of cans and containers, this open top Midi Bund will protect the workplace and the environment from drips and spills. Made entirely from UV stabilised MDPE, it is corrosion and maintenance free, able to resist impacts and weathering. It can also be used as a drip tray and has no drainage points to compromise the bund area. 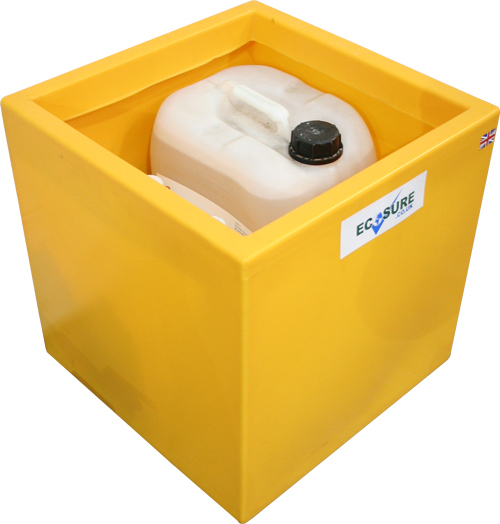 As the manufacturers of this product, we are able to offer it in a range of colours to suit your company's requirements, either for branding purposes or to facilitate quick visual identification of the liquids stored. Just call for details. This bund will hold 5 litre and 25 litre cans.